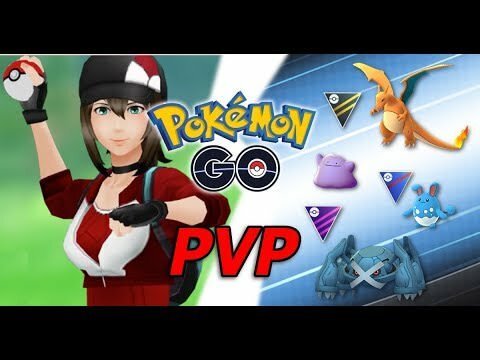 After over 2 years of being released Pokemon Go is finally releasing a version of Player Vs Player. This has been expected since Pokemon Go's early days and feels a bit late. That said I have been excited to learn details about it. The release of this update.is a big one for the game and could bring another surge to its popularity. Games that have a competitive element to them even if only optional often have lives extended by years and even decades. Get the Pokemon Fan in your family an awesome Pokemon T-Shirt for Christmas! a) If you are not friends with someone you will need scan a QR code from their screen to battle. 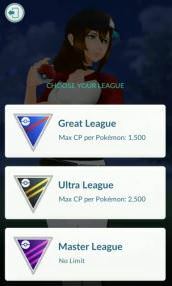 c) You can also battle the computer by battling the Leaders of the three teams Spark (Instinct), Blanche (Mystic), and Candela (Valor). 2) Each player brings 3 Pokemon to the battle. (The traditioal games used 6 however Niantic felt that 6 took too long for Pokemon Go. 3) Battle is finished when one Player's 3 Pokemon have fainted. 4) The Ace Trainer Medal can be earned by battling the Team Leaders. Battling the Team Leaders counts as training. 5) There are 3 leagues you can battle in. Each league has a different Cap on Combat Power of the Pokemon battling there. 6) You select the league right after you initiate Battle. 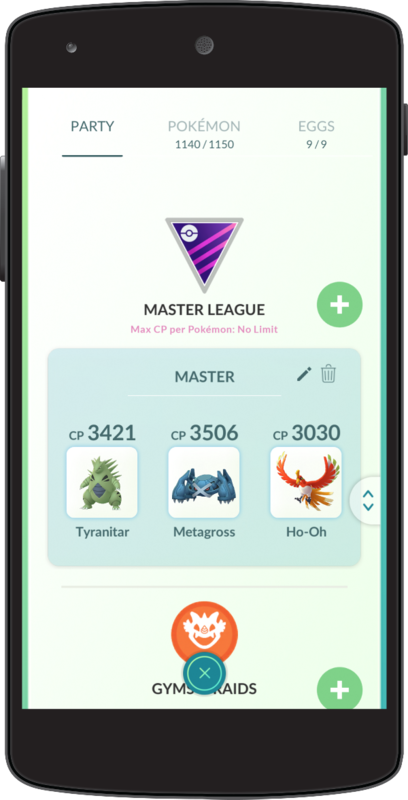 7) The League tier system will allow different pokemon a chance to shine at each level. 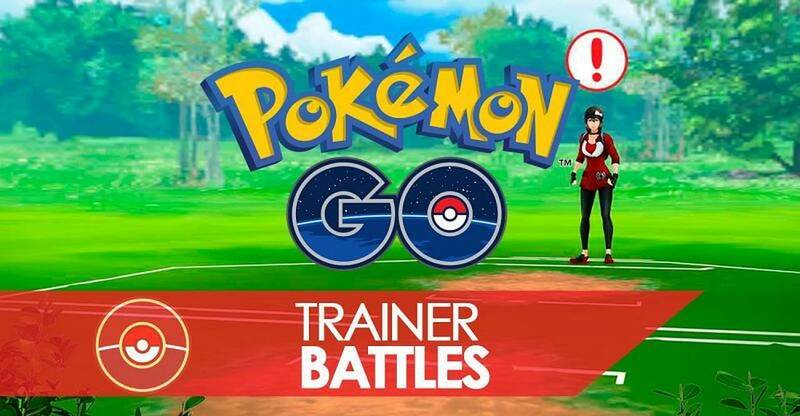 It will also give access to PVP battles faster for new players. 8) Battle mechanics are different that in the gym battles. e) After a charge attack is initiated a Circle with a timer will appear. The more times you tap the circle before the timer runs out the more powerful the charge attack will be. f) Each player has 2 protect shields per match that if timed correctly can limit the power of a charged attack. 10) Wins are recorded. Losses are not recorded. 11) Battling increased friendship level between the two players. 12) Items like Potions can not be used mid battle. 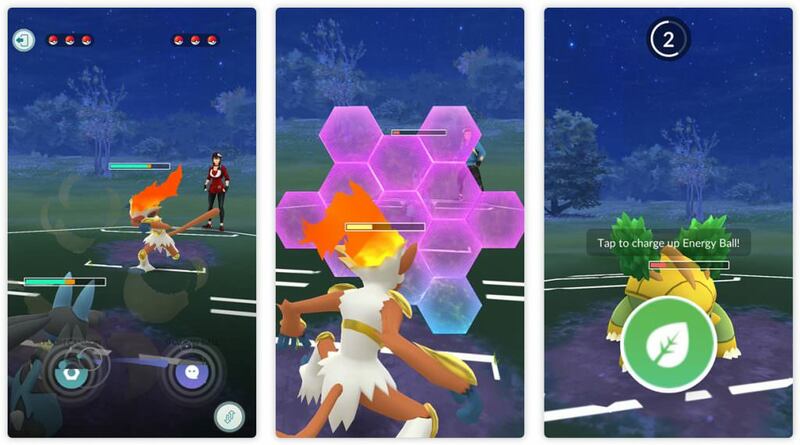 13) Weather is shown in PVP battles however currently it does NOT effect stats in the match. This could change. 14) Two excluded Pokemon are currently Ditto and Shedinja however this could change. Well those are the facts on PVP. What do you think? My only worry about the PVP is that like the gym battles its a lot of thumb smashing instead of strategy. The protection shields could offer some strategy however I think its still pretty much a game of who can press on their fun the fastest. I will still play it but a turn based system would have really excited me much more. Liked this video from Trainer Tips that explored Battling in detail.